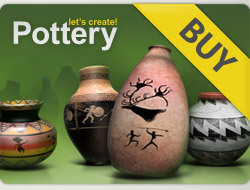 Hi, how do I get my pottery made for real by the pottery game? how can i upload my pots??? i canot find any upload option...pls help me out.